I do love my phone, but there are times that a tablet really kills it! When it comes to tablets, I do like the 'mid-size' range. My Note 8 is just about perfect. And I really loved the G Pad 8.3. 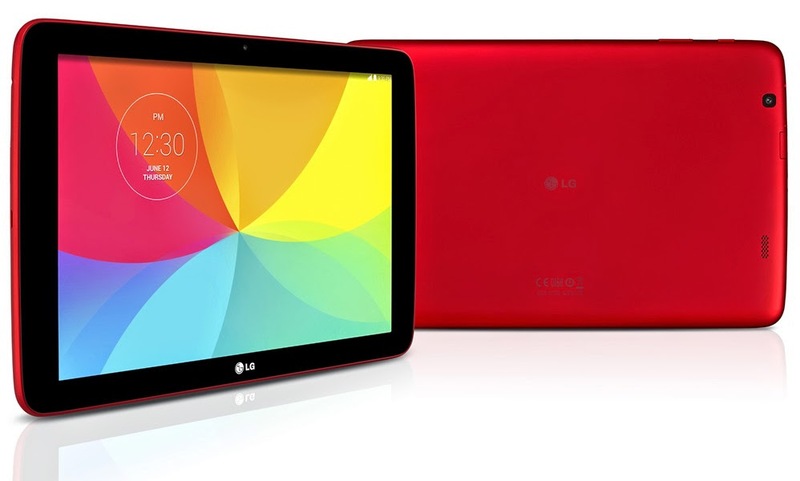 But there are still a lot of users who liked to have something 'full size', and LG has released the bigger brother to the 8.3" size... the G Pad 10.1. Now when I say 'bigger brother', it's really only in terms of size. Bigger screen size also means a bigger battery. However, everything else gets reduced. Here's hoping that the price is truly matching the specs.